Rochdale Online had reported that teams of police officers across Greater Manchester will be putting the brakes on bike theft with the launch of the new Beat the Bike Thief campaign. Student cyclists across Greater Manchester are being urged to saddle up and beat the bike thieves by taking advantage of free bike security schemes, following the theft of more than 5,200 pedal bikes last year. 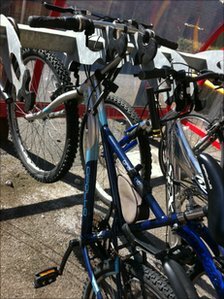 Between 1 April 2010 and 31 March 2011, 5,265 bikes were stolen from across Greater Manchester – a nine per cent increase compared to the same period in the previous year. Over the next few weeks, students will be invited to attend a series of bike security marking events across Greater Manchester. Police officers will give out a limited number of free bike locks to cyclists without adequate security on a first come, first served basis, along with discount vouchers for the Bike Doctor, Manchester, and bike security advice. In this latest effort to stamp out bike theft, officers will also target thieves by using a number of decoy bikes to track down offenders, along with increased patrols in hotspot areas. In addition, officers will also be on the lookout for bikes with similar descriptions to those stolen, stop-checking anyone who might be riding one. Should a bike turn out to be stolen, they could be arrested. This is a great opportunity to help put the brakes on bike theft by getting your bikes security marked free of charge. Bikes are expensive so will always be a target for thieves, especially if they aren’t secured or only have a standard lock. We would like to encourage students, where possible, to use the official cycle racks covered by CCTV. However, if they are not available secure it to a heavy or bulky object that can’t be moved. 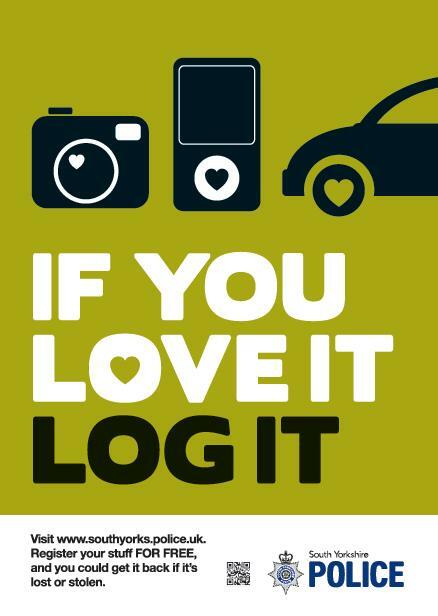 You can also register your bike at www.immobilise.com, which is an online database linked to police property systems that will help us reunite you with your bike should it be stolen and later found. By advertising that your bike’s identity has been registered, it becomes far less attractive to thieves. As part of the campaign, posters will go up in cycle shops, universities, colleges, public buildings, schools, sports centres and other eye-catching places. In addition, bike hangers, with a discount voucher for secure locks and crime prevention advice, will be hung on parked bikes in universities and colleges. Based around the slogan ‘Beat The Bike Thief’, the poster and hanger remind cyclists to always secure bikes with a good quality chain or lock when not in use, making it much more difficult to steal.